On the motion of the Constitutional Committee, the first reading of the Bill on Amendments to the Aliens Act (736 SE), initiated by the Cultural Affairs Committee, was concluded. According to the Bill, the Aliens Act is amended by adding a new section: issuing of a residence permit for studying on the basis of a higher education level curriculum not recognised by the state. 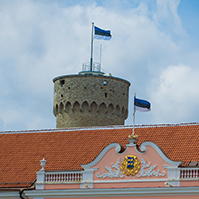 The purpose of the amendments is to solve the problems of foreign students taking up studies in Estonia that have emerged in connection with the transition evaluation of higher education level curricula and recognition of curricula by the state that is required upon application for a residence permit for studying. 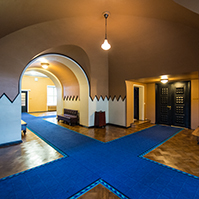 The passing of the Bill will eliminate the obstacles for foreign students taking up studies in Estonia in the curricula of Doctoral study and Master’s study with international orientation which have not yet been recognised by the state due to the transition evaluation of higher education level curricula. 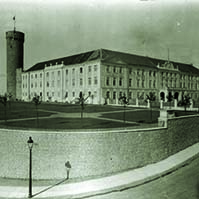 Involving of foreign students in the Estonian Master’s and Doctoral studies enables to increase the competitiveness of the Estonian higher education in the region, to make the Estonian institutions of higher education better known and thereby to increase the interest in studying and working in Estonia. 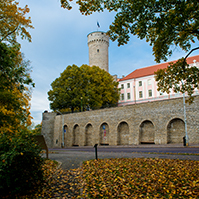 Involving of foreign students in the Estonian Doctoral study helps support active participation of universities in the international knowledge circulation and improve the quality of Doctoral study and science here by involvement of additional competence. Supporting of educational migration of foreign students in Master’s and Doctoral studies contributes to recruitment of more qualified labour force in Estonia. The Bill was sent to the second reading. The Riigikogu appointed Chairman of the Finance Committee Taavi Rõivas the representative of Estonia to the Control Committee of the Nordic Investment Bank (735 OE). 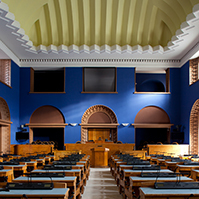 Rõivas will represent Estonia in the Control Committee of the Nordic Investment Bank from 1 June 2010 until 31 May 2012. 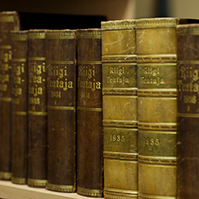 64 members of the Riigikogu voted in favour of the Resolution, nobody voted against and nobody abstained.